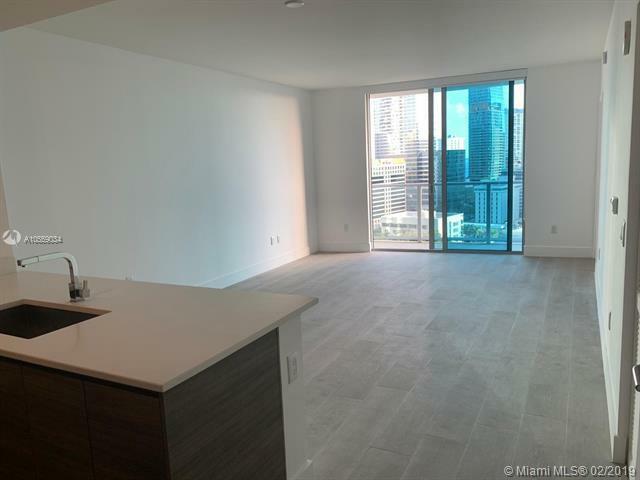 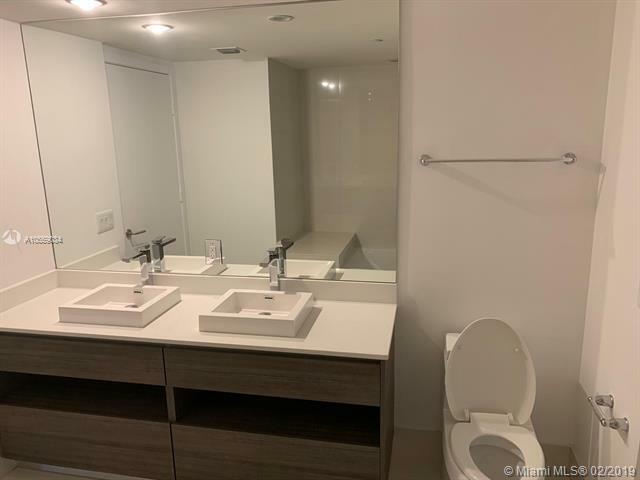 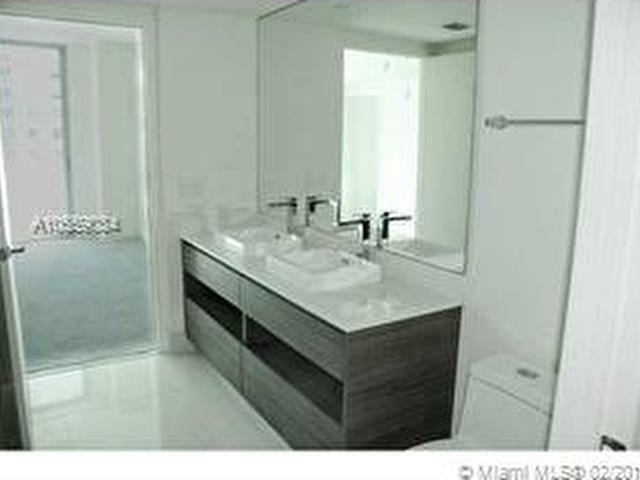 Beautiful 1 Bed + 1 bath + Den that can be use as 2nd bedroom, Brand new wood porcelain floors throughout, shades and black out. 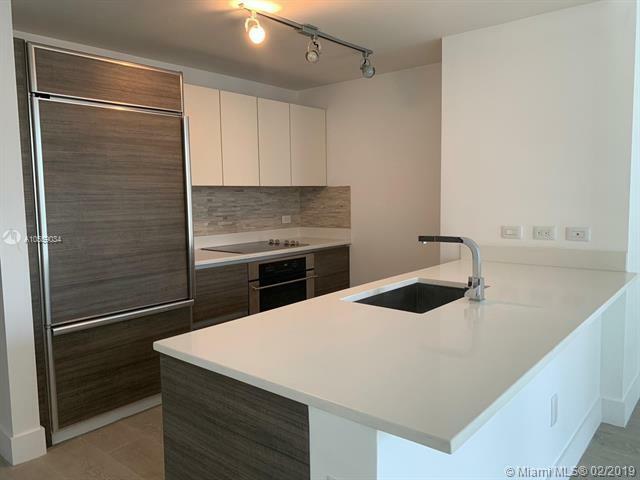 Open kitchen with quartz counter tops, stainless steel appliances, Italian cabinets. 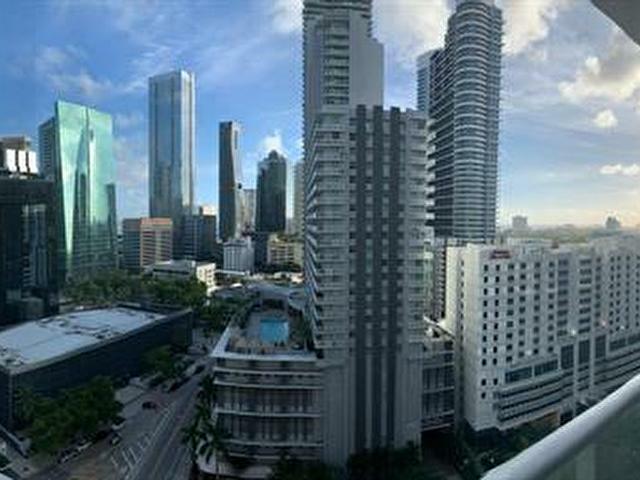 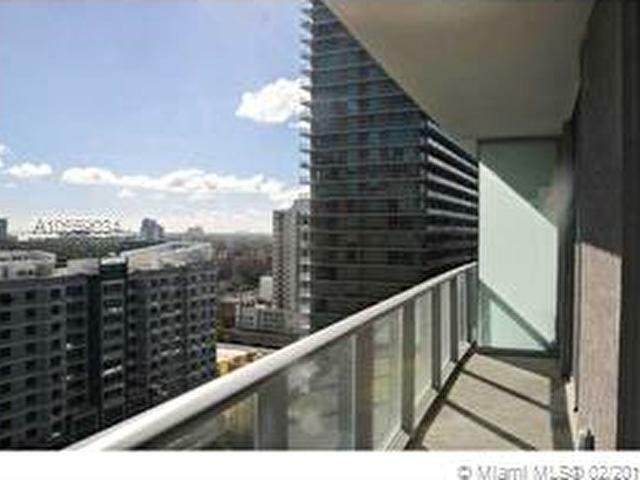 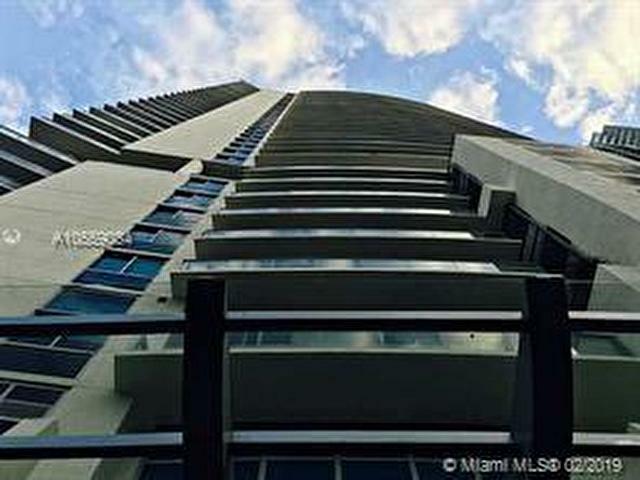 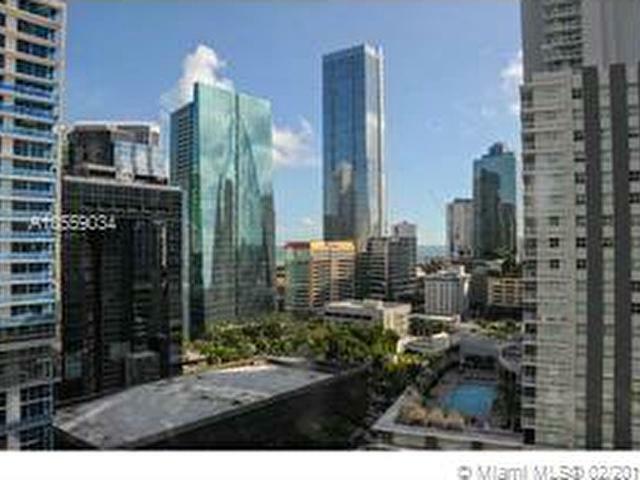 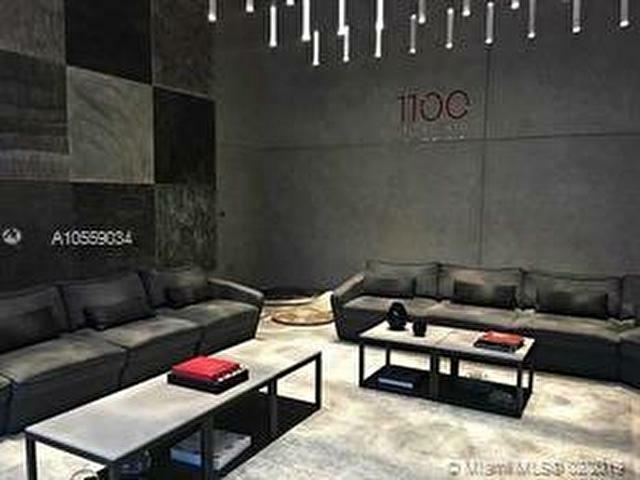 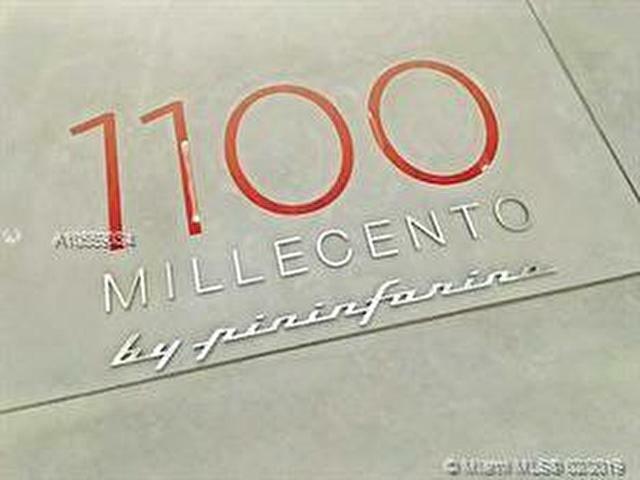 Millecento at Brickell is designed by Pininfarina. 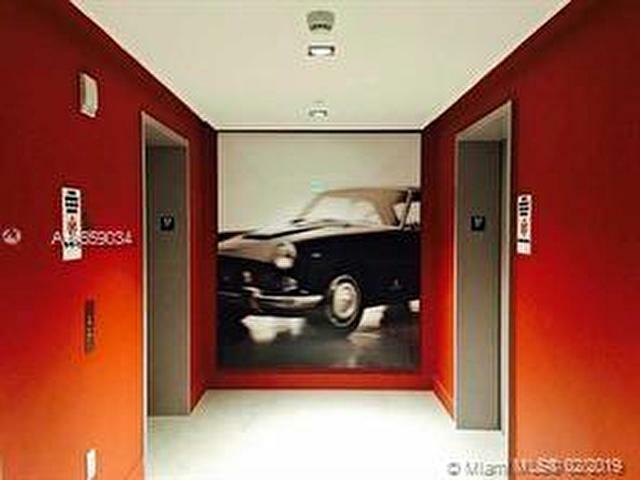 The apartment is ready to move in. 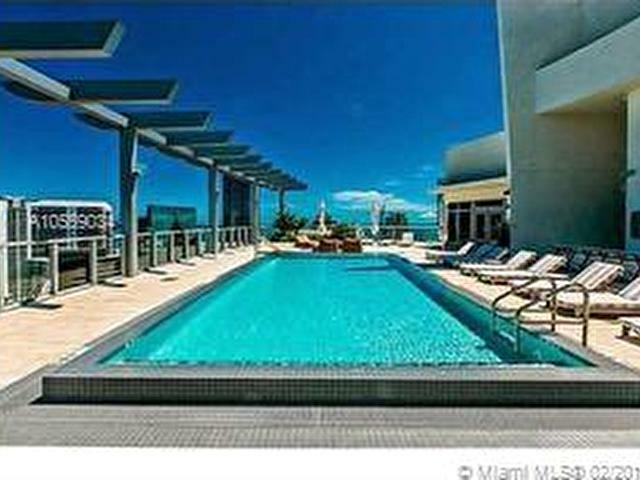 Amazing amenities like roof top deck and pool at the 43rd floor. 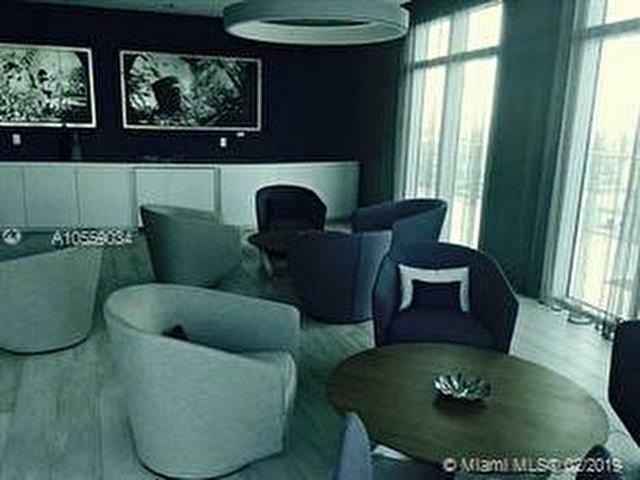 Child playroom, fitness center, movie theater and more! 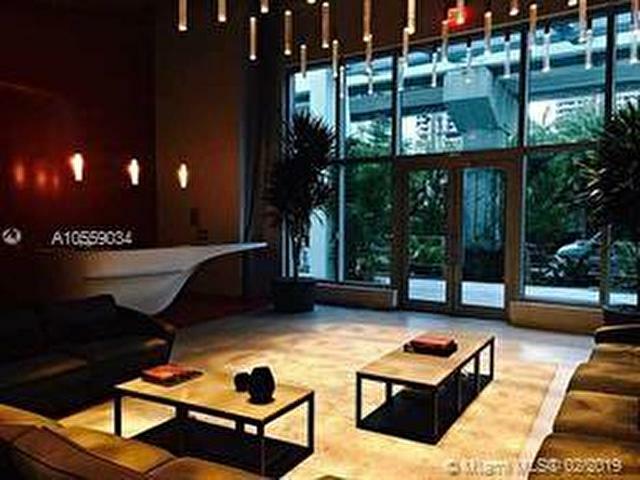 Walking distance to many restaurants and shops. 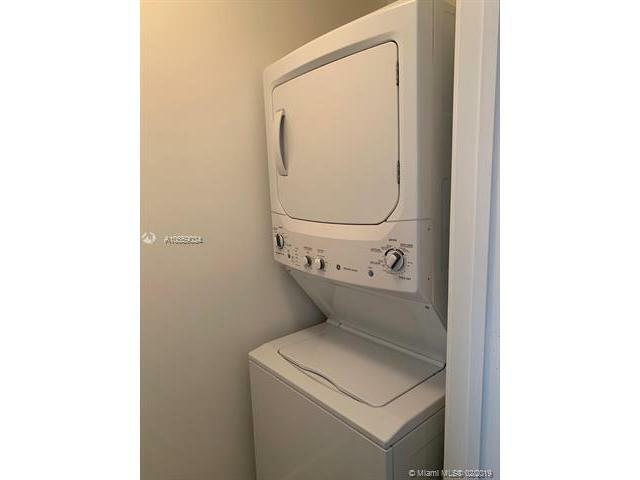 This listing is courtesy of Axis Organization, Inc.